Filed under Main, Maker Spaces. Tagged Ariel, Boys and Girls Club, Columbus, consultant, Design, Exhibit Columbus, Genius Fish, Indiana, Maker Studio, MAKERS, Makerspace, Naomi, STEM, Technology. Bookmark the permalink. Post a comment. Wil Marquez, founder of design company w/purpose, is a maker space professional and has developed one of three maker spaces in Indianapolis. Marquez and his team at w/purpose will design the Foundation for Youth Maker Studio, and he said he plans to place the project on a fast track. 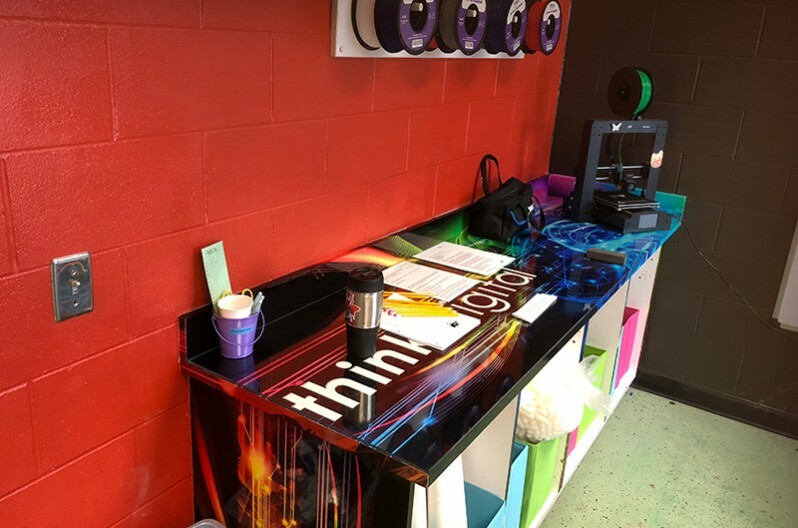 Marquez said his focus is on how to attract and retain teens in a way that transforms existing areas into a creative space with today’s 21st century tools and 21st century learning. 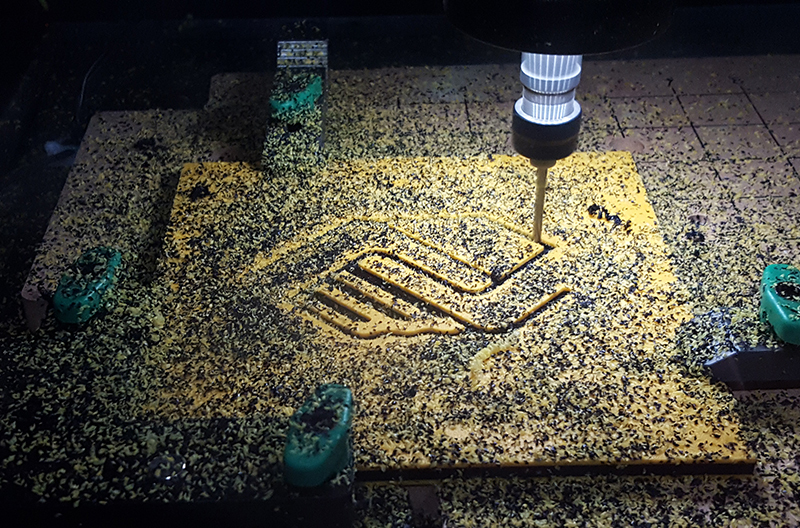 Through the use of technology such as 3-D printers, Marquez said not only students but people in the community will be able to bring their ideas to life in real time while understanding the power of design. 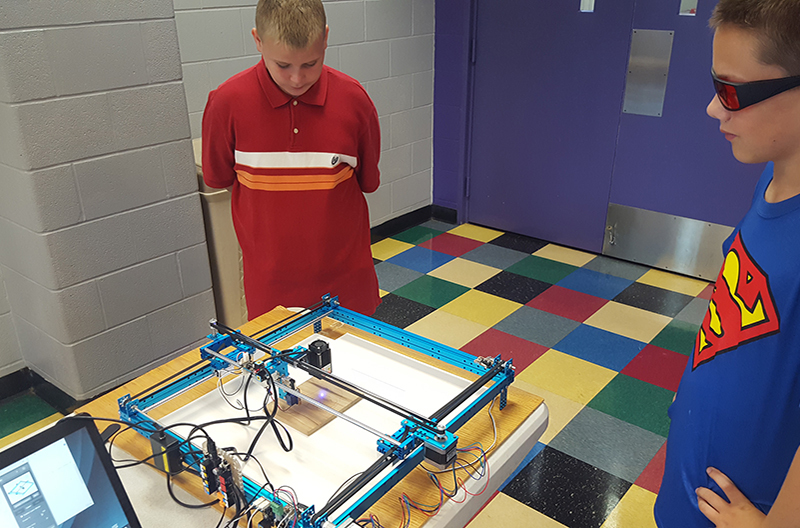 Provide a space and curriculum in which youth explore 21st century tools, have fun, and build digital literacy and career skills through hands-on creating. Start a hub for makers of all ages in East Columbus and integrate an under-served neighborhood into Columbus’ design community. 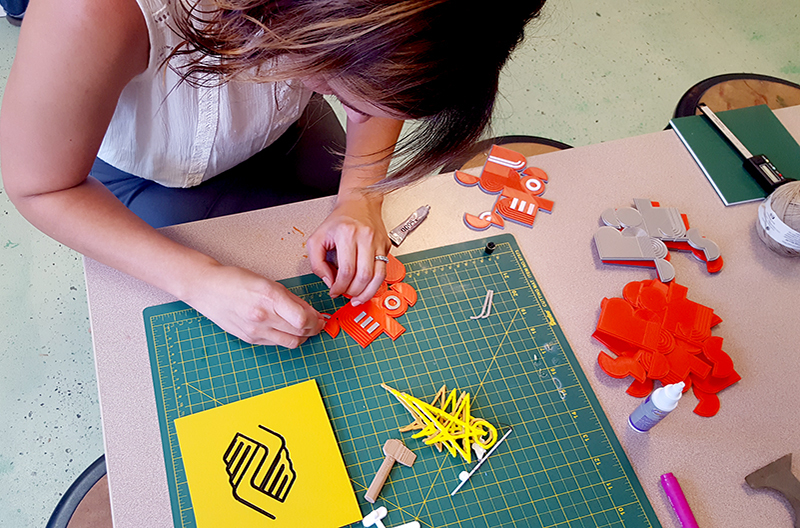 Continue Columbus’ commitment to the value of good design by investing in future designers, makers, and builders. Exhibit Columbus has hired w/purpose, llc to make this project extra special by helping the Boy’s and Girl’s Club connect to the cutting edge. W/purpose was a year long member of the Exhibit Columbus curatorial team and designed the Maker Studio and created an excellent youth curriculum. 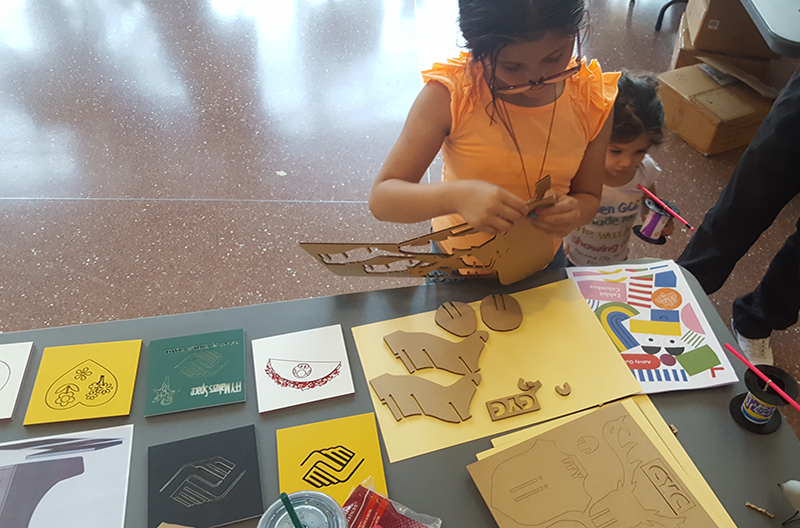 Young makers used the high-tech suite of tools at the Maker Studio to explore design concepts and strategies inspired by Exhibit Columbus! 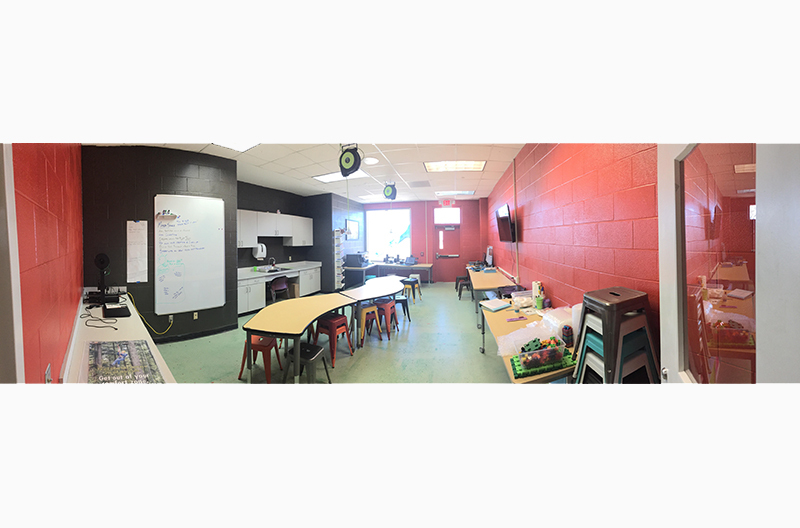 Transforming the currently underutilized “Fun-ology room” into an innovation space that inspires creative thinking and collaborative learning. 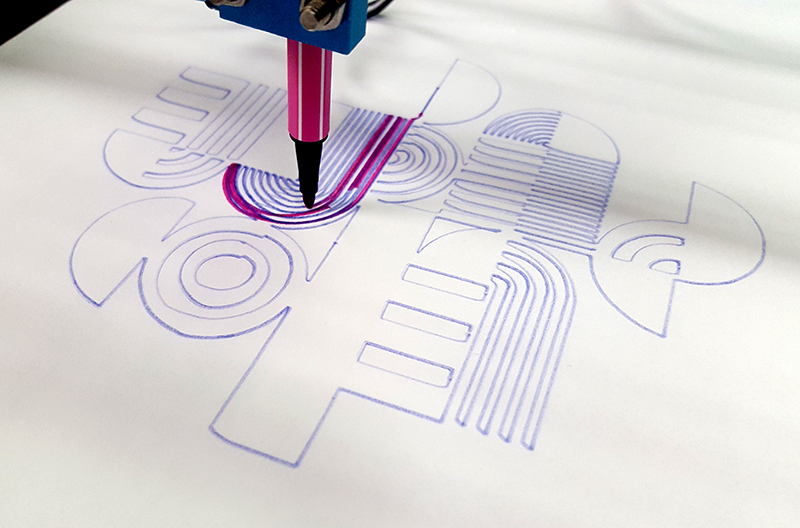 Purchasing computers, software, and specialized equipment including a 3D scanner, a CNC router, and a 3D printer that will allow makers to take their projects from digital designs to real-world prototypes. Implementing an electrical plan that can handle the needs of high-tech machinery. 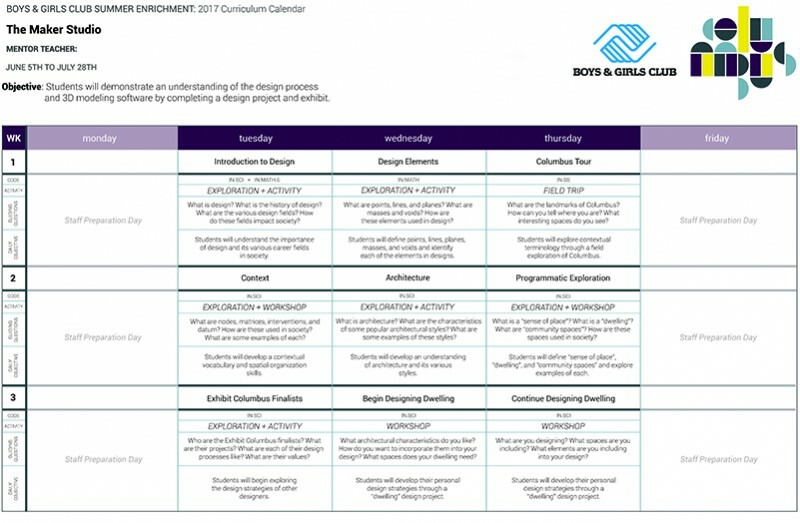 Finalizing a curriculum for youth that will introduce them to design concepts and the software and tools available at the Maker Studio. This curriculum is tailor-made for Columbus, responding to the city’s design landmarks and the new design strategies used by the 2017 Miller Prize winners in their Exhibit Columbus installations. Training the first generation of staff to use and maintain equipment, help users realize their design ideas, and teach in the youth programs. As the design consultant, w/purpose, llc was able to create a cutting edge creative laboratory for East Columbus! Exhibit Columbus is an annual celebration of architecture, art, design, and community that honors Columbus’ architectural heritage and envisions an even brighter future. The Exhibit Columbus curatorial team believes that good design can transform a community, not only by bringing designers to transform the cityscape during their 2017 exhibition, but also by supporting the potential makers and designers who already live in Columbus. William Marquez and Erin Hetrick are part of the Exhibit Columbus Curatorial Team who are collaborating with Nathan to develop the youth curriculum. 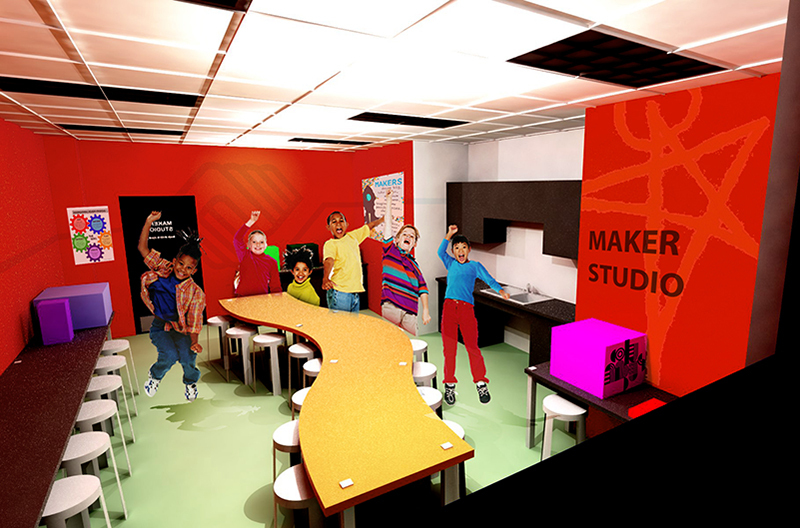 Wil, a co-founder of Design Bank in Indianapolis and a leader in implementing makerspaces in under-served communities, has designed the space and planned the Maker Studio. Erin is an educator and consultant who, as owner of Genius Fish, helps cultural organizations support their audiences through meaningful learning experiences.